Nottinghamshire County Council’s Policy Committee has given the go ahead to the Council to buy two parcels of land needed to enable the Gedling Access Road (GAR) to be built. The two areas of land form part of Glebe Farm on Lambley Lane in Gedling and Ranch Kennels on Whitworth Drive in Burton Joyce. The GAR is being delivered by the County Council and Via East Midlands in partnership with Homes England (HE), Gedling Borough Council and Keepmoat Homes, housing developer for the Chase Farm site, which are all helping to fund the new road. Without the GAR, Keepmoat would need to limit the number of houses it builds to 315. As part of its funding agreement with the County Council, HE is making £7m available to the Council to make land purchases, as needed. Council Leader, Kay Cutts said: “This is one of the major infrastructure projects that the county council is involved in and brings with it huge benefits for residents, new home owners, road users and businesses in the area. “Today’s sign-off on these two permissions to purchase signals a further step forward for this scheme which will provide much-needed infrastructure required to meet future growth, making way for up to 1,050 new homes to be built whilst reducing congestion in Gedling Village. 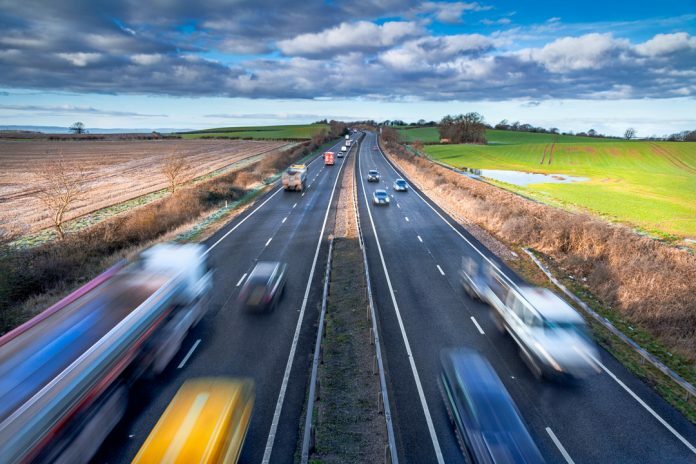 “Earlier this month, the Chancellor announced £18m worth of funding to improve the A614/A6097 at six junctions between Ollerton and Lowdham, unlocking the economic potential of North Nottinghamshire. Wherever possible, the County Council is seeking to acquire the land needed for construction of the road by agreement. “To leave acquisitions until the Compulsory Purchase Order is confirmed would potentially be more costly and time-consuming if objections were received,” added Coun Cutts. However, whilst plans have been carefully designed to minimise the amount of land needed, and use land which is already owned by the council or public sector partners, the road will need to cross 21 other plots, 14 of which are owned by private individuals. The Council’s service director for investment and growth David Hughes said: “Legal processes are underway to acquire the essential land and rights needed to build the GAR, including making changes to side roads and other access points affected by the new road. These are known as a Compulsory Purchase Order (CPO) and Side Roads Order (SRO). “The Orders have been prepared and are being served on landowners and published later this month. Advanced works, including diversions to some of the underground services, have already been completed. Other related construction work, to enable completion of the project, will continue to be carried out.